Please check this box to confirm your consent to receive marketing communications from Fonteva. 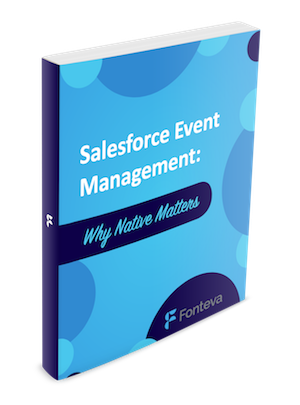 Ready to learn more about Salesforce event management? What is a native Salesforce application? What are the benefits of choosing a native application? Why are native applications beneficial for event management? Fill out the form to receive your FREE ebook via email.